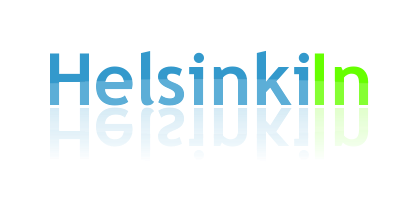 HelsinkiIn: Have a nice weekend! A nice weekend to all of you! Yes, the weather doesn't look too good right now. But there is a chance for some sunshine again during the weekend. Don't miss out on the closing ceremony of the Gymnastrada on Saturday! 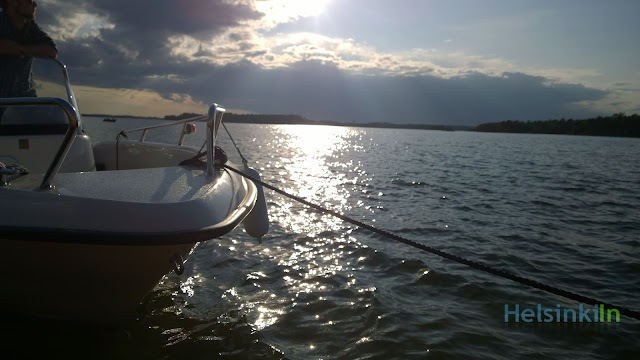 Enjoy the time off and (despite the weather) the Finnish summer!